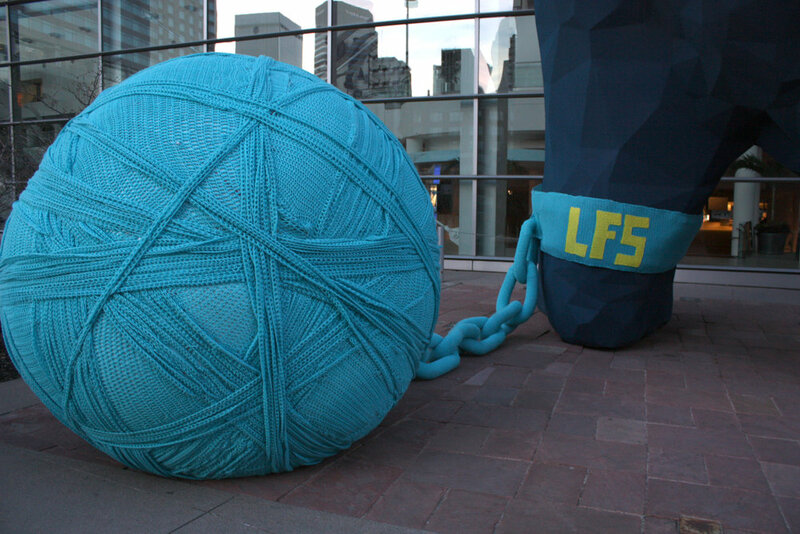 The Ladies Fancywork Society has been terrorizing your neighborhood with their garish yarn crimes since 2007. 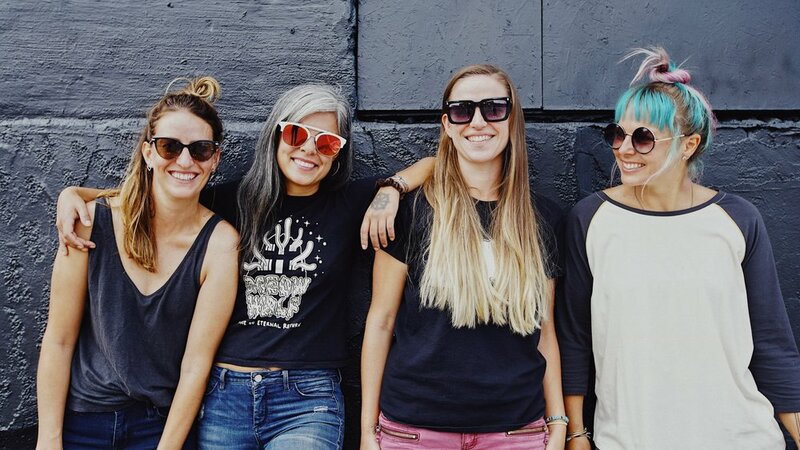 What began as a group of crochet-loving friends just chillin' out maxin' relaxin' all cool and shooting some b-ball outside of the school has transformed into a diabolic art hydra capable of putting together large-scale projects, international art shows, and installations. Also, we're fun at parties.